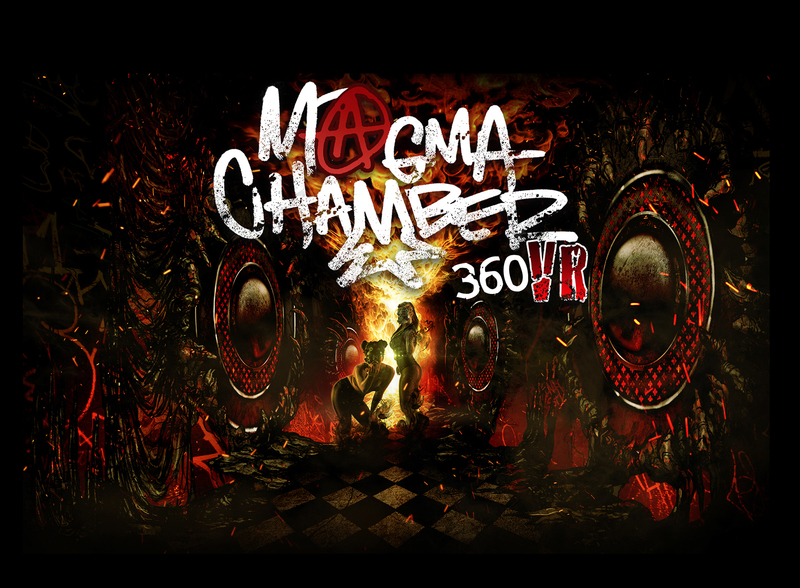 The following is a reprint of a Perception Squared review of SkyBox 360/VR Tools for Premiere Pro. 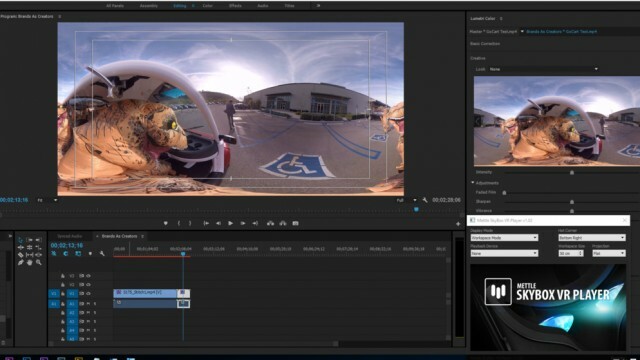 “The new Skybox 360 VR tools for Adobe Premiere are absolutely essential for VR filmmakers. 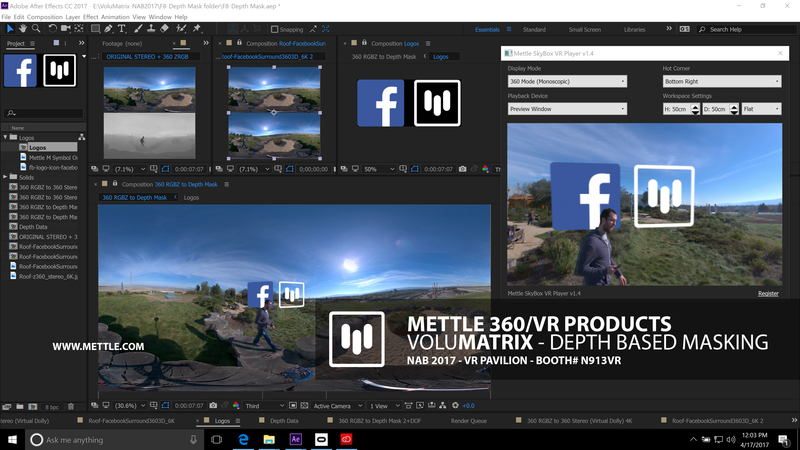 We’re extremely excited that Mettle integrated these tools into premiere because now we can cut out the need to use After Effects for basic 360 editing. Perception Squared will be using this toolkit for all of our 360 projects. The most useful tool in our eyes is the ability to easily adjust the center point of a 360 shot. This allows for editing with eye trace and gives you an easier way to guide your audience’s attention. Before horizon and centre point adjustment. After horizon and centre point adjustment. The noise reduction is also a great addition. Shooting with GoPros in dark environments always ends up with noisy footage. Mettle’s noise reduction is a nice alternative to sending your project to Davinci Resolve or using other 3rd party noise reduction plugins. If you work in Premiere with 360 footage you shouldn’t be without this plugin. It greatly simplifies your workflow and makes 360 editing a lot more straightforward. 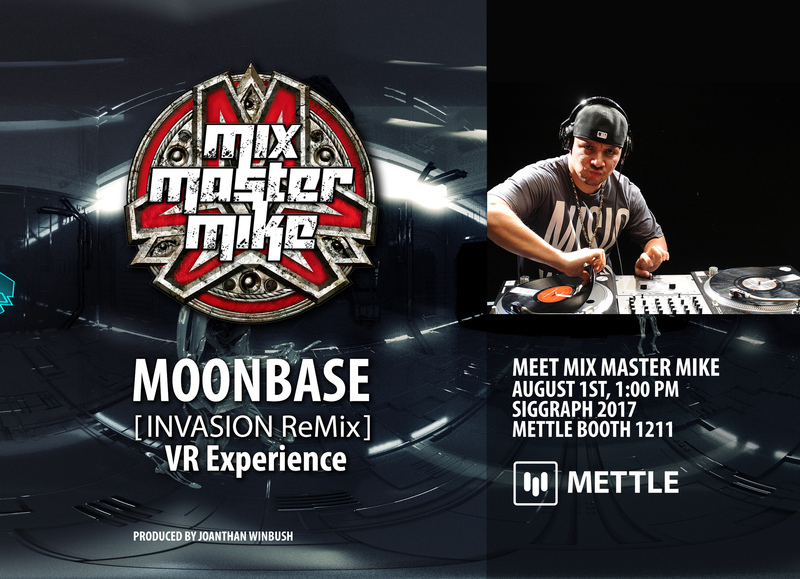 We have also been using Mettle SkyBox VR Player in post for all of our VR projects. This plugin allows the user to work entirely in VR without ever needing to take the headset off. Using this plugin we are able to view our footage in 360 and then seamlessly switch into viewing in Premiere on a large virtual monitor. This greatly simplifies post for VR projects and allows us to work much more efficiently without having to export a project every time we want to view the edit in 360.